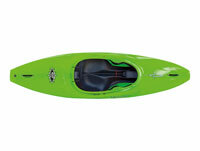 Classic kayaks for river running, surfing and general purpose paddling. 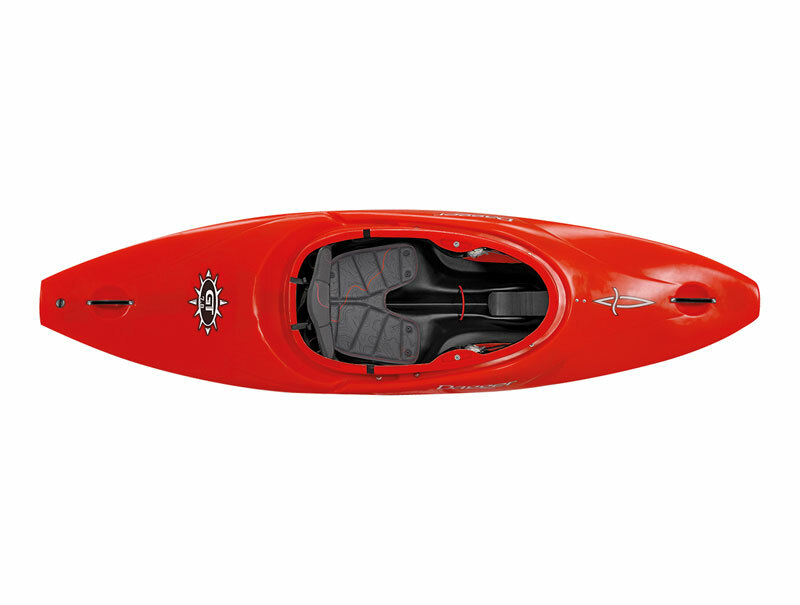 The GT series are a classic range of river kayaks which are stable and forgiving. 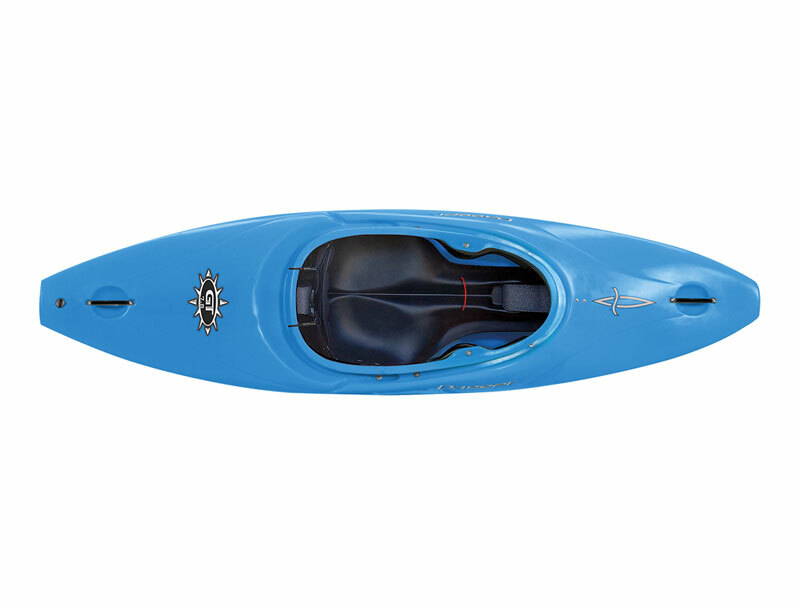 The planing hull will surf all day long and makes for as fast, dry ride through even the messiest of eddylines. 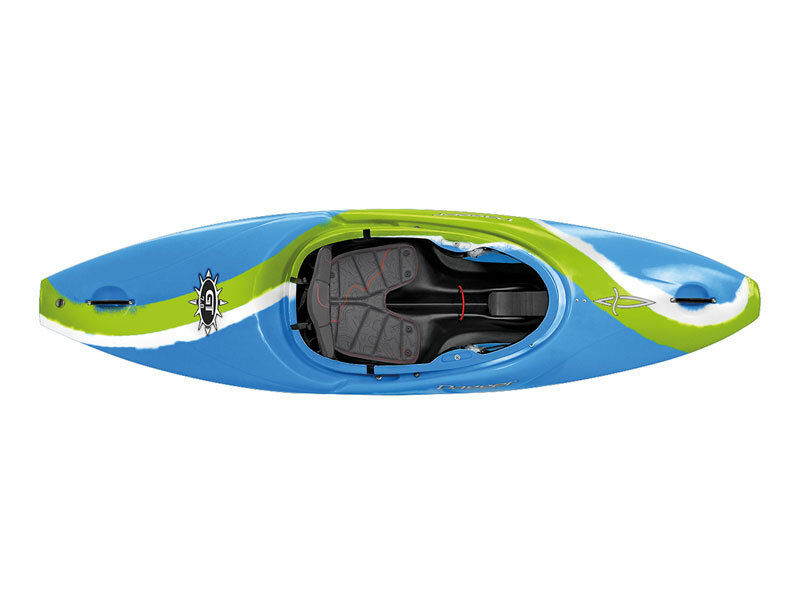 The GT Series is an excellent choice for the experienced paddler and a dynamic yet predictable river kayak for those new to white water paddling. Continuous rail for controlled edging and carving. 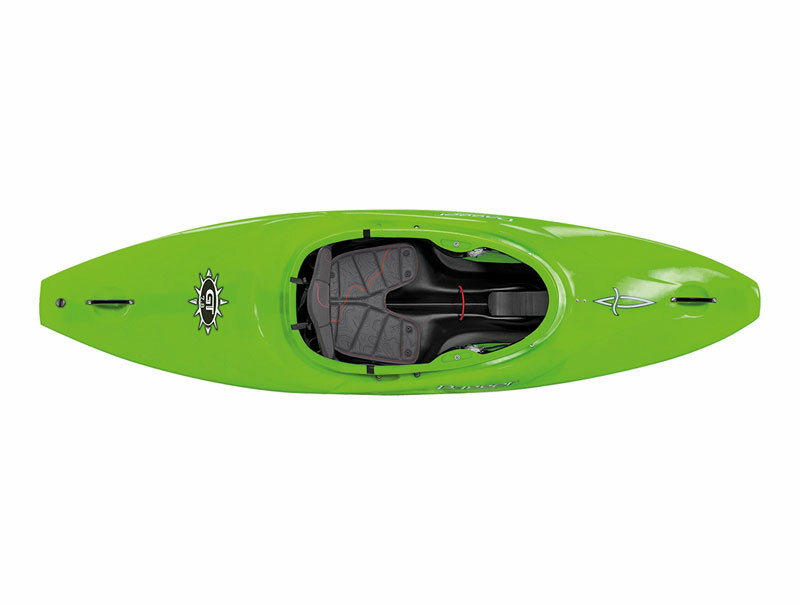 Excellent initial and secondary stability, ideal for progressive skills. Micro sized throw bag. 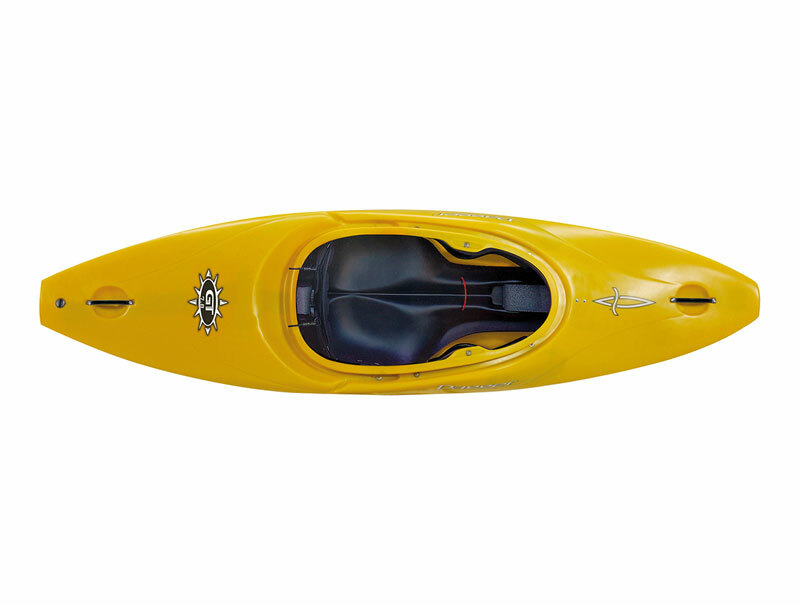 The HF Weasel can fit into the smallest kayaks and in those with limited space. 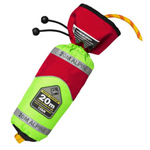 The Palm Pro throw lines feature a 10kN static breaking strength, a 500D Cordura bag with built in foam floatation and attachments to fit the Palm rescue and Zambezi belts. 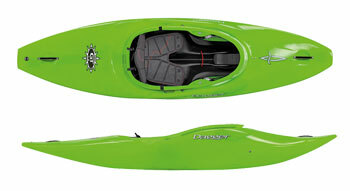 We offer a delivery service for the Dagger GT Series throughout the UK & Ireland to home and work addresses. 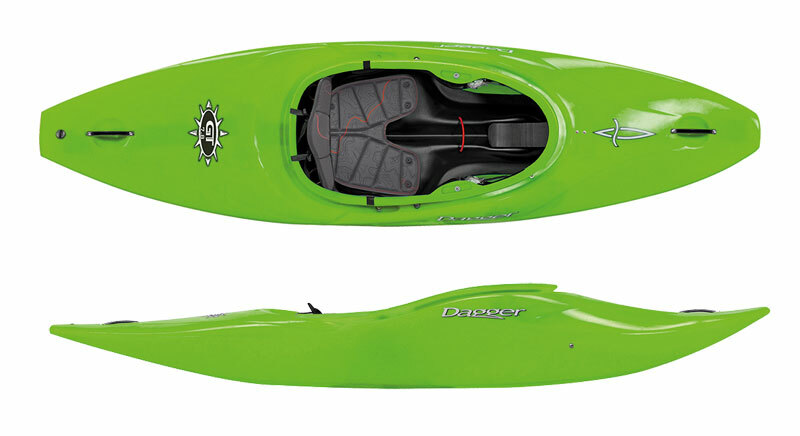 Buy a Dagger GT Series online from our website and collect from our shop at Lee Mill, Plymouth, Devon or you can collect from any branch within the Canoe Shops Group. There is no cost associated with this.